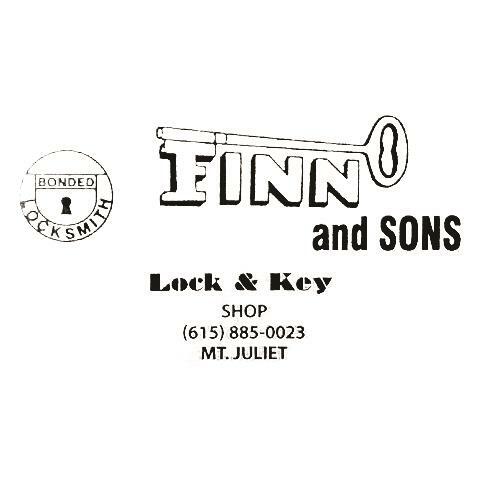 Finn And Sons Lock & Key, in Mt. 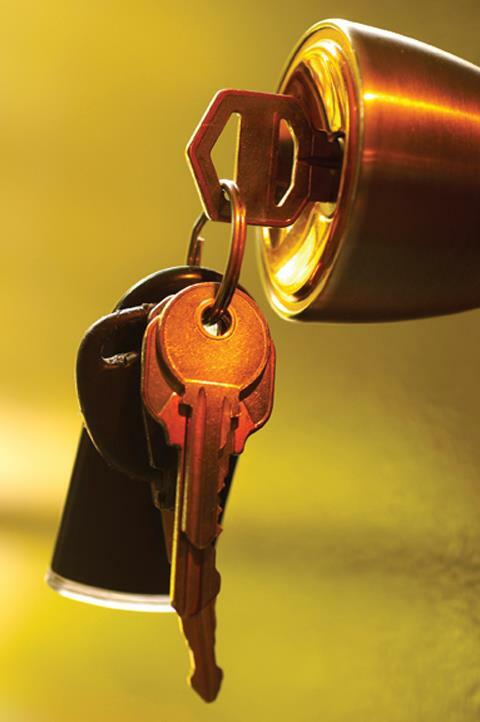 Juliet, TN, is the area's leading locksmith serving Lebanon, Mt. 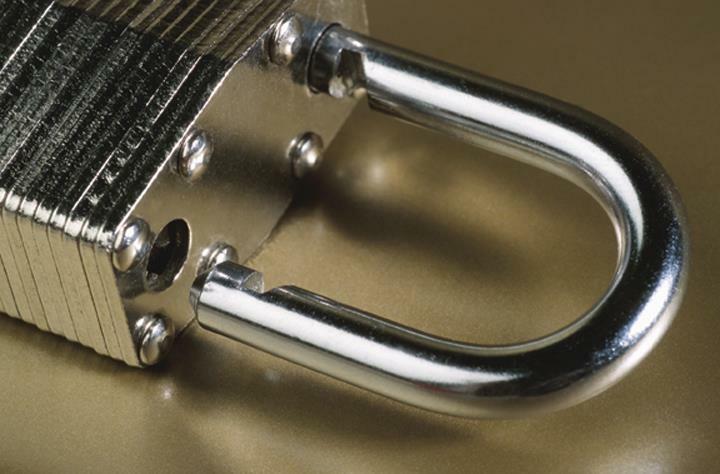 Juliet and Nashville since 1973. 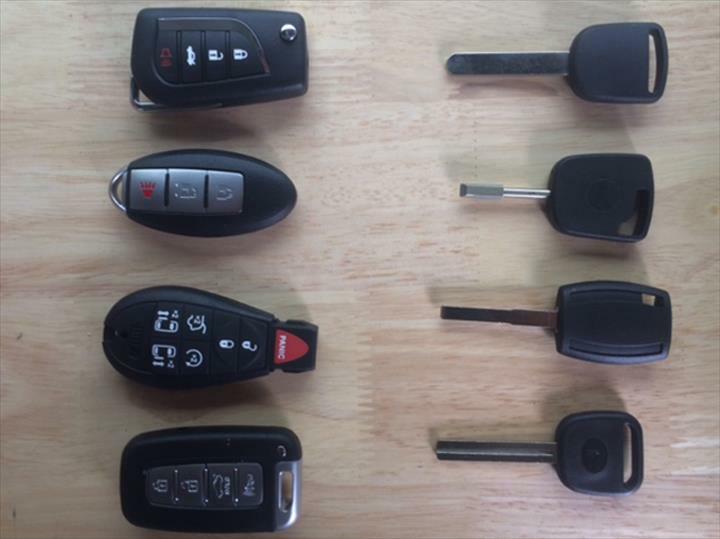 We offer lockout services and automotive, and home lock and key services. 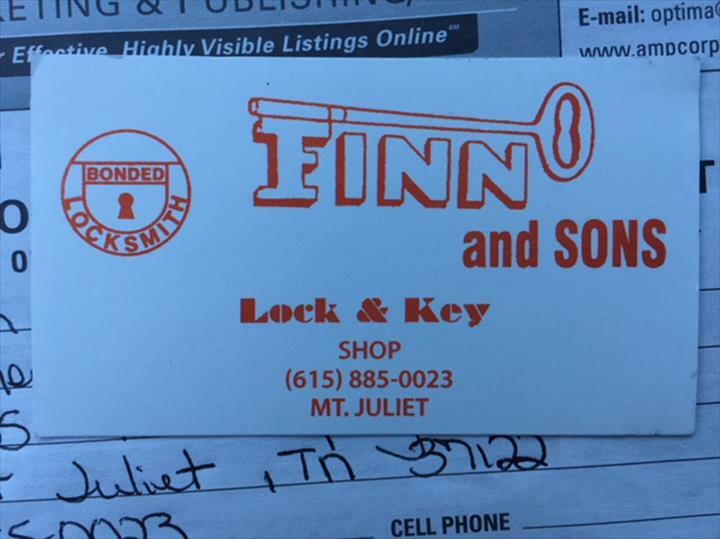 For all your locksmith needs, contact Finn And Sons Lock & Key in Mt. 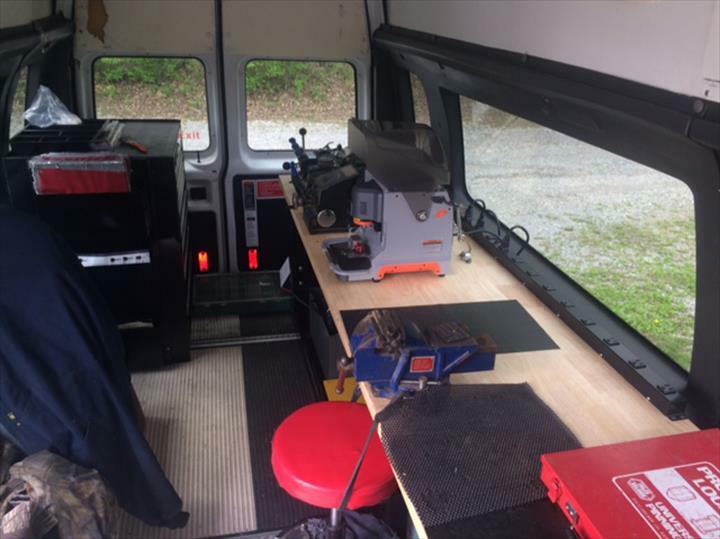 Juliet.